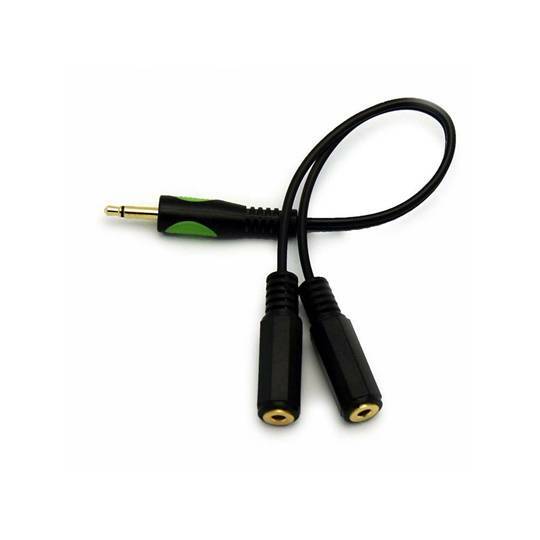 For use with IR extender and IR repeater kits, this 3.5mm Mono Plug to Dual 3.5mm mono jack splitter is another problem-solving gadget for installers and home theater enthusiasts. This handy splitter works well when you need multiple IR emitters to control multiple devices but you’re restricted to one IR output. The 9-inch length allows ample flexibility and its compact design makes it easy to use in tights spaces. This ingenious cable lets you connect up to 2x3 eye IR emitters to a single port! Important Note! SLingBox requires our 2.5mm to 3.5mm mono. Do not buy this cable for IR Receiver cables. 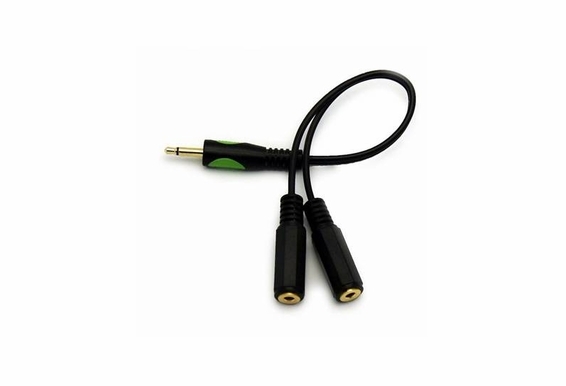 IR Reciver cables require stereo connection and not Mono.